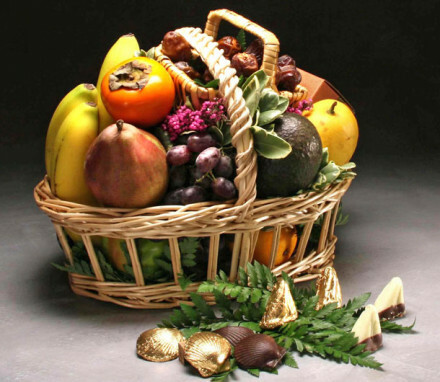 This line of fresh fruit baskets can only be hand delivered in and around New York City. 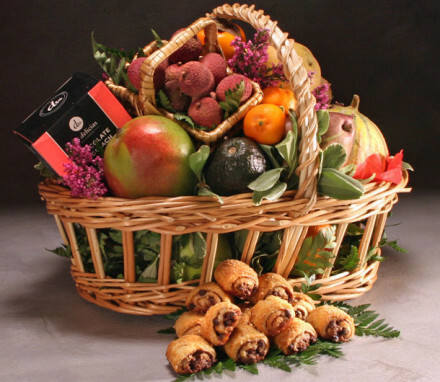 Assembled in open willow baskets and covered by natural abaca mesh bags, they are lovely to behold. 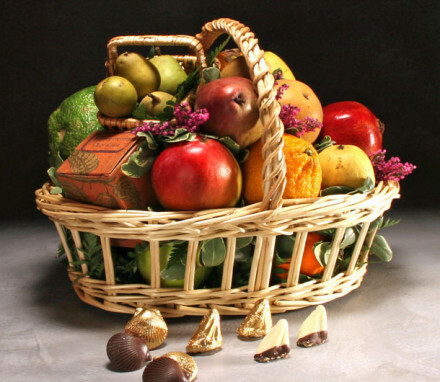 For gifts destined outside NYC, view our equally gorgeous Classic Fruit Gifts arranged in lidded hampers. 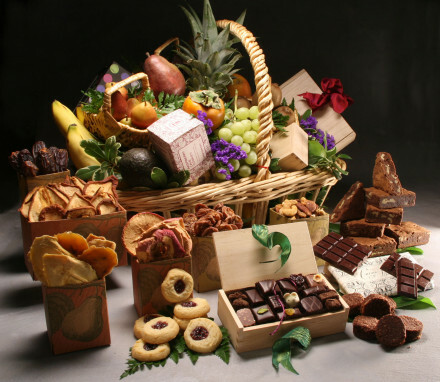 Looking for a same day delivery gift for delivery in New York City? 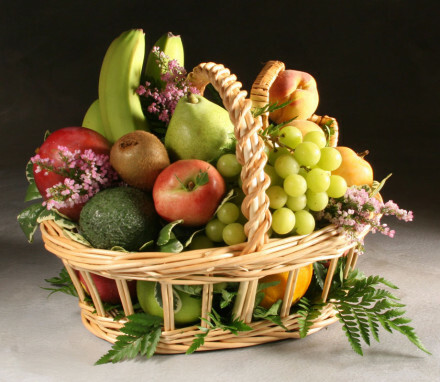 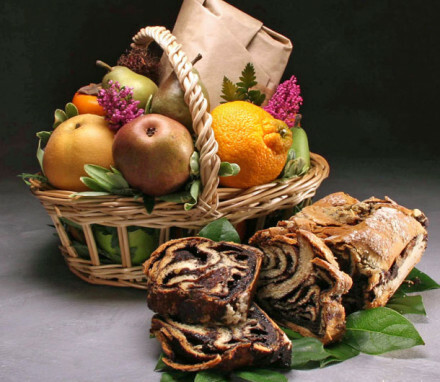 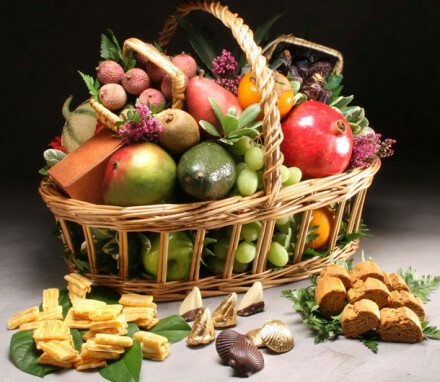 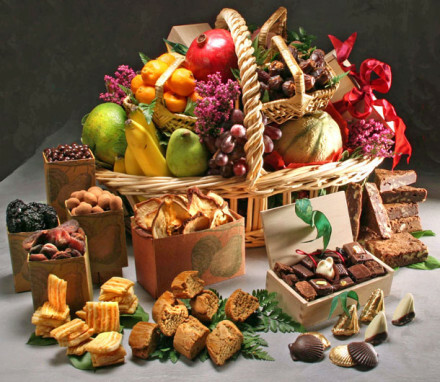 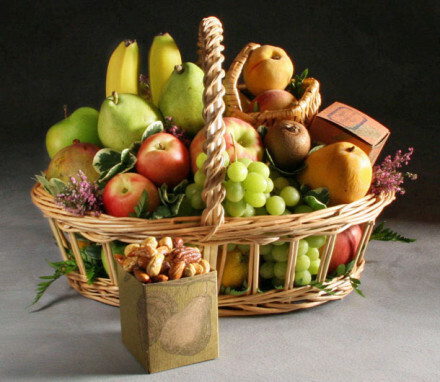 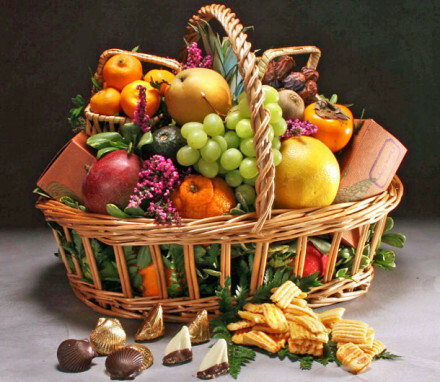 Our special line of fresh fruit baskets can be hand delivered in and around New York City only. 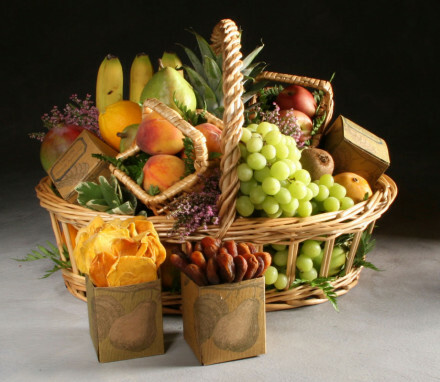 These delicate baskets are lovely to behold, as they’re assembled in open willow baskets and covered by natural abaca mesh bags. 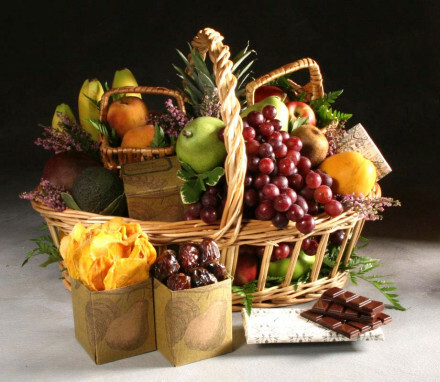 If you decide you can wait a few days for delivery or if you’re looking for delivery outside of NYC, check out our champagne and wine gift baskets for delivery in New York state.